Spring Forward And Smoke Detectors: What a Combination! Sport Injuries and First Aid – Are Your Coaches Trained? When we started the company, we did so with the idea of our values in mind. We have found there are businesses out there that may have lost touch with customer service, may not really care about their customers or their employees, and are only in business for the money. I am sure this is not a news flash to anyone reading this blog. We do not have customers. We have clients! What is the difference? We want to build a relationship with you! Yes, we are in business to make money, however, we at SCS Safety Health & Security Associates are passionate about making a difference. The difference is to help our clients with safety, OSHA compliance, teaching life saving skills, and providing service second to none. We understand this is a tough economy, and that budgets are tight. Safety does not have to be expensive. It has to be effective! Our employees are our biggest assets in business. Without them, where would we be, maybe out of business. 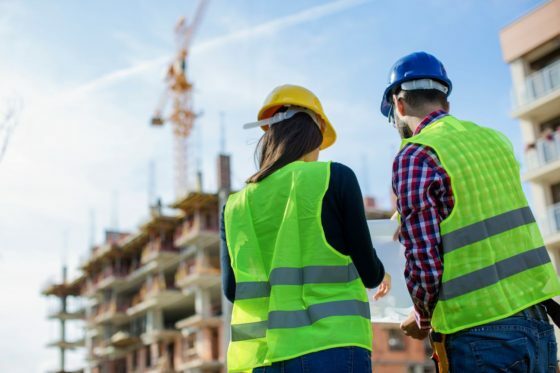 Keeping your employees safe, having great safety practices, enforcement of safety rules and policies, helps to reduce the expenses of injuries, illnesses, and accidents, along with out of pocket expenses like OSHA violation fines, which can be very expensive. What else can safety impact? Insurance costs! Safety can have an impact on several different insurance policies: Workers Compensation, Auto, and General Liability, to name a few. What services does SCS Safety Health & Security Associates offer? Well I am glad you asked! Here is a brief overlay of our services. SAFETY: We can assist in writing a formal safety programs, conducting safety meetings, job site inspections, and developing toolbox topics for safety meetings. We are also authorized trainers for the OSHA 10 and 30 hour courses for the construction industry. HEALTH: We teach certification course for CPR/AED, First Aid, Bloodborne Pathogen, Child Babysitting, Emergency Oxygen Administration, Geriatric Education for Emergency Medical Service (GEMS), and many others. These are just a few. SCS Safety Health & Security Associates is an Authorized Distributor of HeartSine Public Access Defibrillators. These are also known as AED’s. SECURITY: We offer investigative services, process service, legal document courier service, and conduct background checks. If there is anything we can do to help you with safety, keeping your business compliant, our security services or if you have any questions, please contact us.